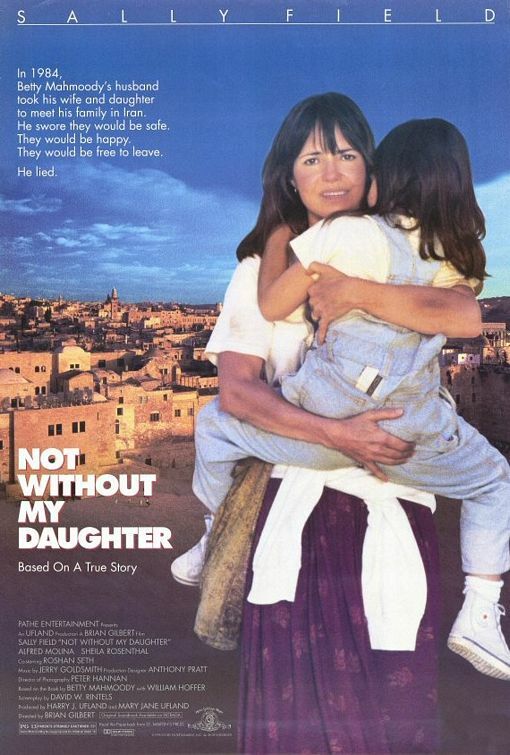 tagline: "In 1984, Betty Mahmoody's husband took his wife and daughter to meet his family in Iran. He swore they would be safe. They would be happy. They would be free to leave. He lied."